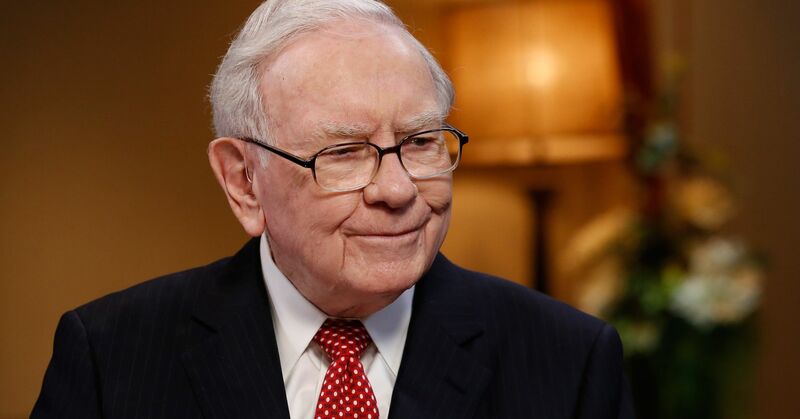 For a person who can literally purchase anything he wants, Warren Buffet is also one of the most modest. Instead of living in luxurious mansion, he still lives in a house that he purchased in 1958. The value of the house has increased over time, but he bought it for $31,500 more than half a century ago. In fact, he never moved.